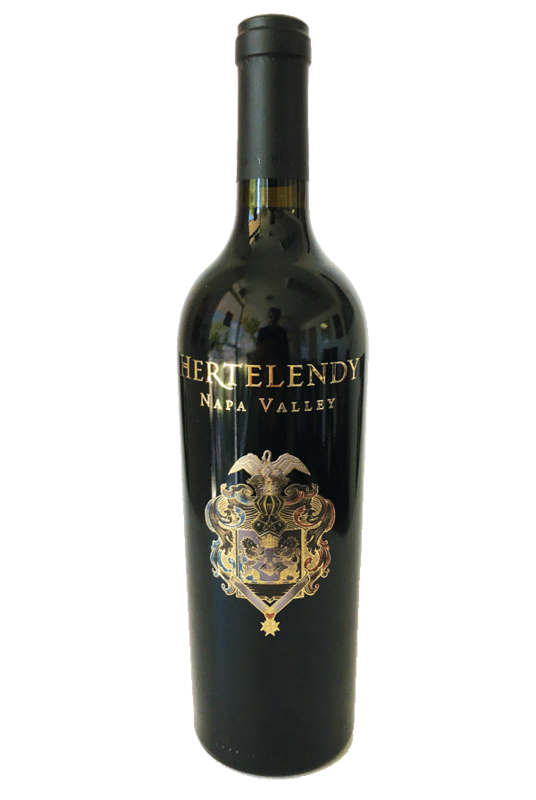 This bold Cabernet combines classic mountainside structure with graceful purity and sophistication. The aromas reveal dark cherry, blackcurrant, and crème de cassis, along with notes of mocha, leather, and vanilla. 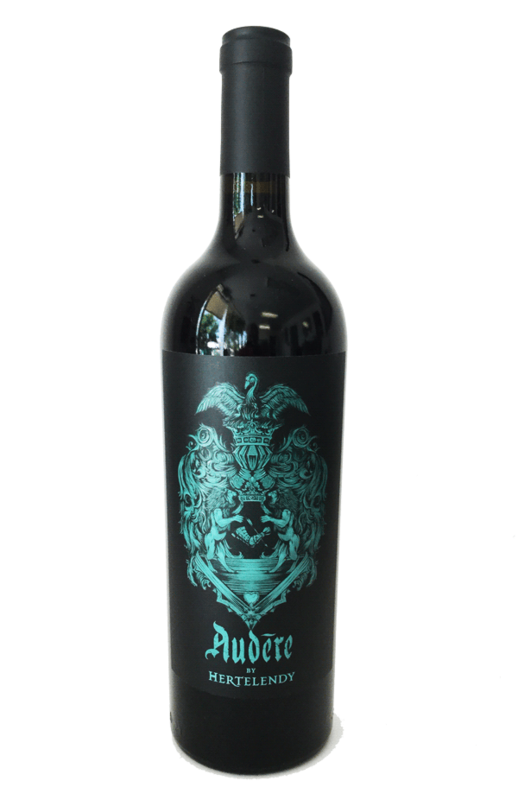 Rich notes of ripe, dark fruit and baking spices are layered with velvety, lush tannins and an explosive, long-lingering finish. Flirtatious nuances evolve within the textural expansiveness, culminating in a wine that displays elegance, opulence, and finesse. This polished Chardonnay combines graceful poise and purity with full-bodied richness and structure. The bouquet displays tropical fruit, honeysuckle and hints of lemon zest. The palate is alive with bright acidity and delicate minerality followed by notes of citrus, guava and crème brulee. 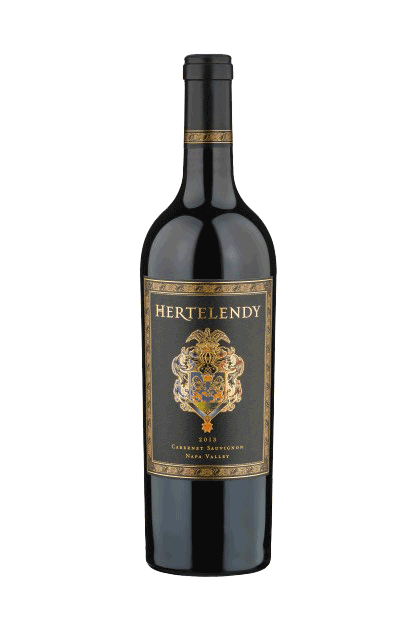 Lingering flavors and textural richness lead to a long-lasting, luxurious finish full of character and finesse. This ethereal Red Blend combines bold, mountainside structure with refined finesse, purity, and sophistication. 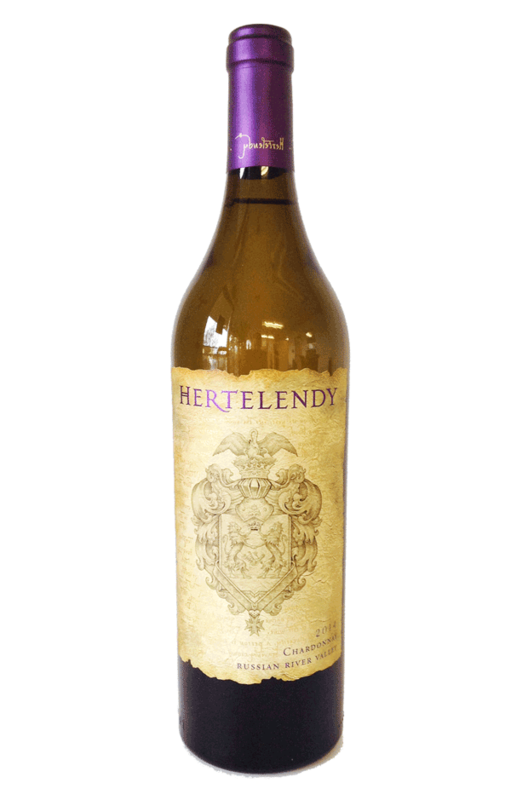 Intense dense aromas of bright bing cherry, jammy brambleberry and blueberry, vanilla, rose water, and perfume are beautifully intertwined with rich mocha, earthy truffles, delicate minerality, seared leather, and butterscotch on the palate. With brilliant acidity, silky tannins, and balanced structure, we experience luxurious elegance fit for a king.